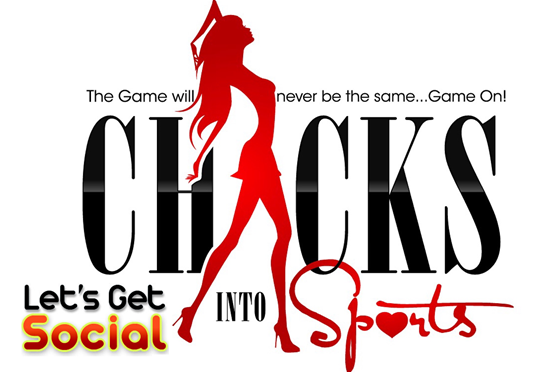 Thanks for visiting Chicks into Sports! For ADVERTISING opportunities fill out the below form with the word ADVERTISING in the subject line! We look forward to hearing from you. The game will never be the same…GAME ON!